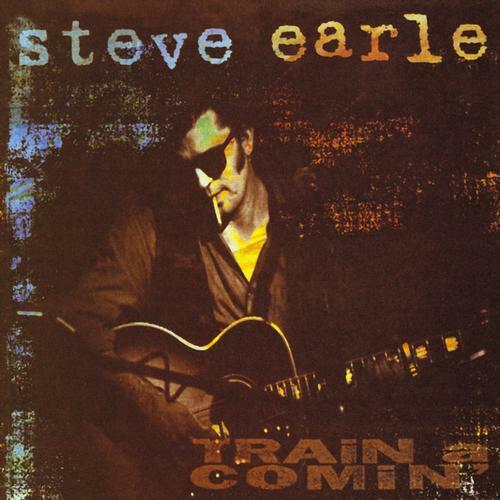 Train a Comin’ is an acoustic studio album by Steve Earle. The album, Earle’s first in five years, was released in 1995. In addition to Earle, it features Peter Rowan, Norman Blake, Roy Huskey, and Emmylou Harris. The album was nominated for a Grammy for Best Contemporary Folk Album. Train a Comin’ was the first album recorded after Earle overcame his addiction to drugs in the fall of 1994, after being convicted for possession. 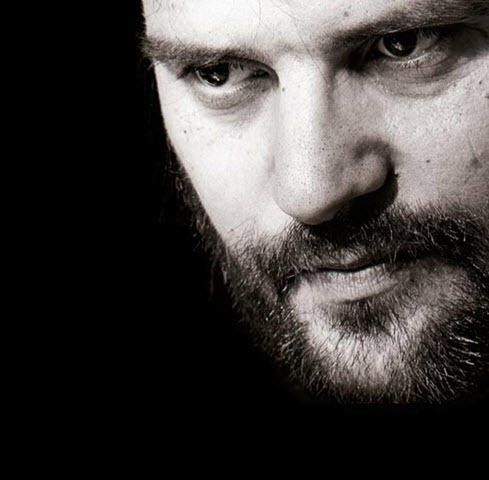 Earle’s last studio album had been the 1990 album The Hard Way, and he essentially stopped touring by 1992 as his addiction worsened. 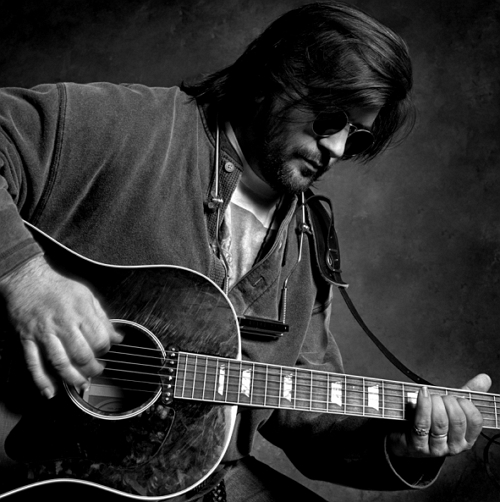 Most of the songs on the album are older material written when Earle was in his late teens and twenties, including “Hometown Blues,” “Sometimes She Forgets,” Mercenary Song,” “Ben McCulloch,” “Nothin’ Without You,” and “Tom Ames’ Prayer. Goodbye” was written while Earle was in court-ordered rehab in the fall of 1994. In concerts, Earle introduces the song as the first song he wrote clean, and as a “ninth step in the key of C,” referring to the step in which an addict seeks to make amends. Earle drew on established bluegrass and acoustic instrumentalists for the album, which was a departure from his earlier work with backing band the Dukes. He said to an interviewer at the time that he was seeking an older sound, and the album was recorded in just five days.